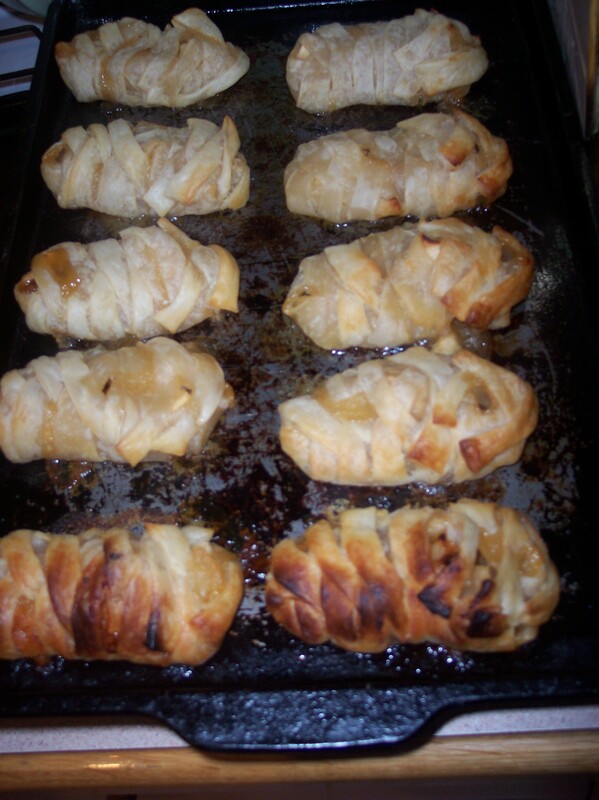 Cassie's Cuddles » Apples and laminators! Yesterday I peeled a huge box of apples. 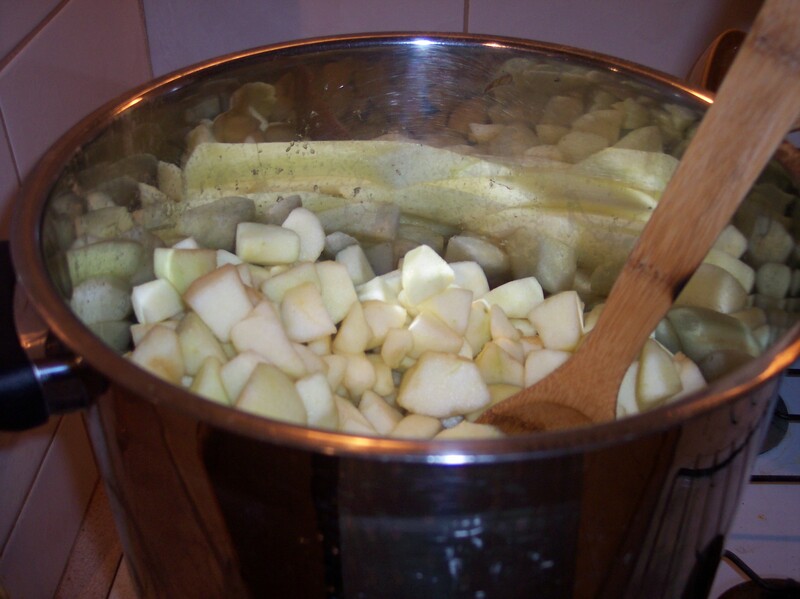 From this huge pile I have enough stewed apple to make 4 apple pies, 20 mini pastries, and three large family sized ones, oh! 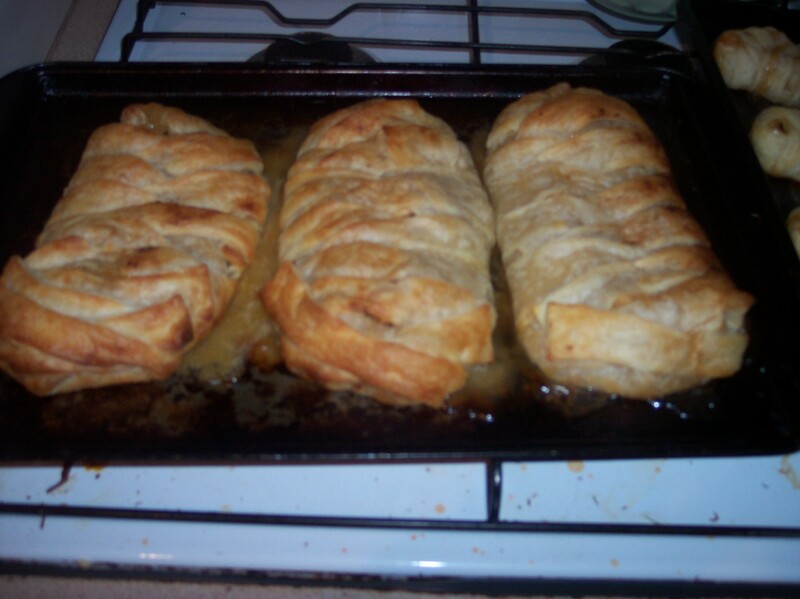 and two apple crumbles! 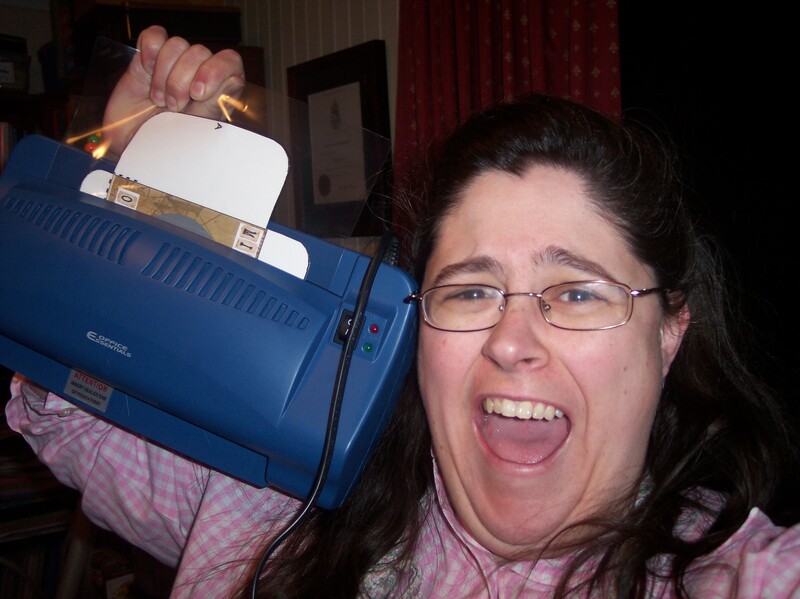 My new laminator just ate up a Dayspring missionary box! Ahh!!! What’s worse is that I cannot find the reciept that I put in a “safe” place! Feeling very grumpy right now, perhaps I need an early night? 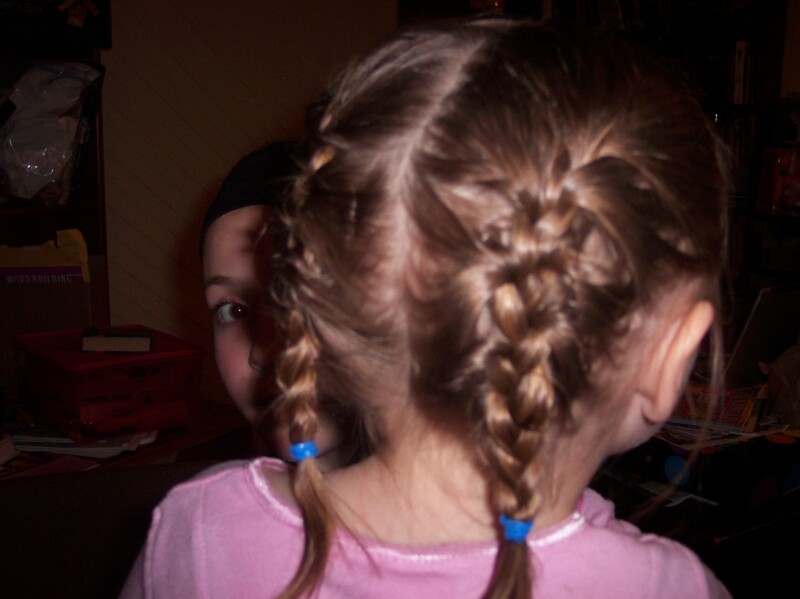 On a brighter note, Ellie our neighbour did Cassandra’s hair in two little braids, ain’t they cute? Oh, and that meeting I thought was last Tuesday, I went to today!